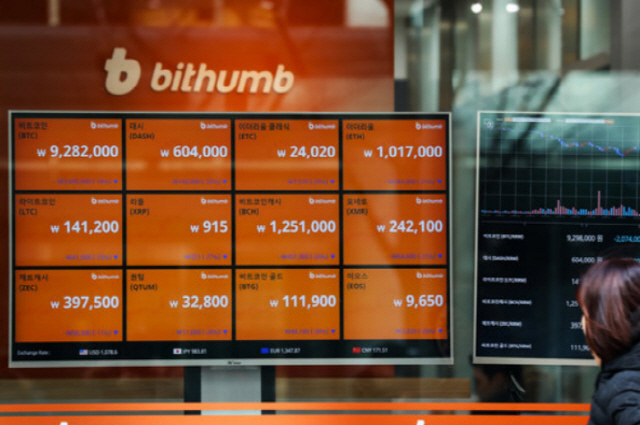 Korea’s cryptocurrency exchange Bithumb has asked customers to stop making cryptocurrency deposits to investigate the latest internal embezzlement case. Bithumb’s alleged embezzlement incident became known at dawn Saturday when Korea’s EOS user community “Koreos” announced the position of Britain’s EOS monitoring company “EOS Authority” at a Telegram chat room. At the time, EOS Authority stated, “Bithumb had asked for help, saying there were suspicious acts in the exchange’s EOS accounts.” EOS Authority also said it had confirmed the release of 3 million EOS from Bithumb.